Like you've never seen before. weekly for 60 months with $2425 down. Includes freight and fees. GST and PST extra. 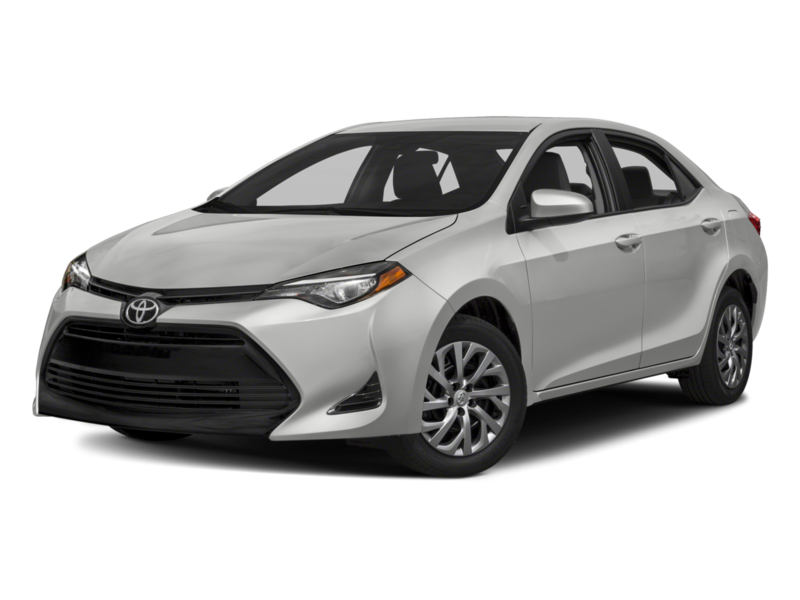 Explore what the 2019 Corolla has to offer. $50‡ @ 0.99% APR weekly for 60 months with $2425 down. Includes freight and fees. GST and PST extra. North America's Best Selling Car. weekly for 60 months with $4275 down and $3500 Customer Incentive applied. Includes freight and fees. GST and PST extra. Explore what the 2018 Camry has to offer. $101‡ @ 1.99% APR weekly for 60 months with $4275 down and $3500 Customer Incentive applied. Includes freight and fees. GST and PST extra. weekly for 60 months with $3125 down. Includes freight and fees. GST and PST extra. 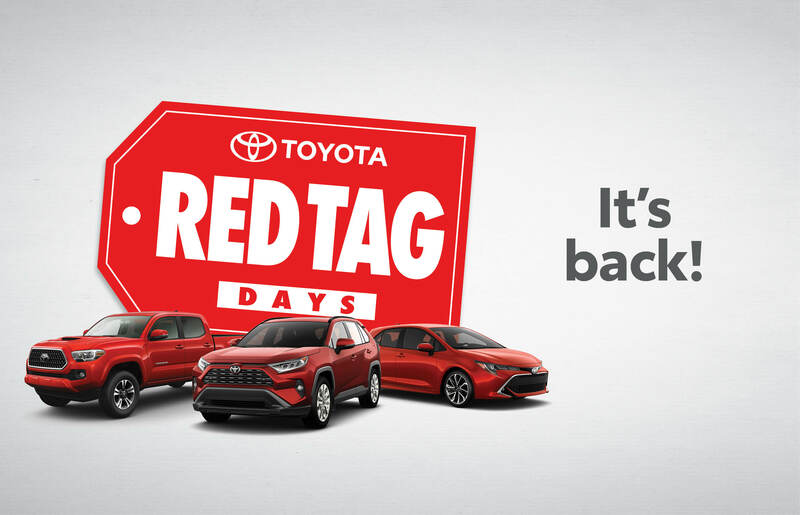 Explore what the 2019 RAV4 has to offer. $85‡ @ 4.99% APR weekly for 60 months with $3125 down. Includes freight and fees. GST and PST extra. High tech and low consumption. weekly for 60 months with $2895 down and $2500 Customer Incentive applied. Includes freight and fees. GST and PST extra. Explore what the 2018 Prime has to offer. $75‡ @ 2.99% APR weekly for 60 months with $2895 down and $2500 Customer Incentive applied. Includes freight and fees. GST and PST extra. weekly for 60 months with $2595 down. Includes freight and fees. GST and PST extra. 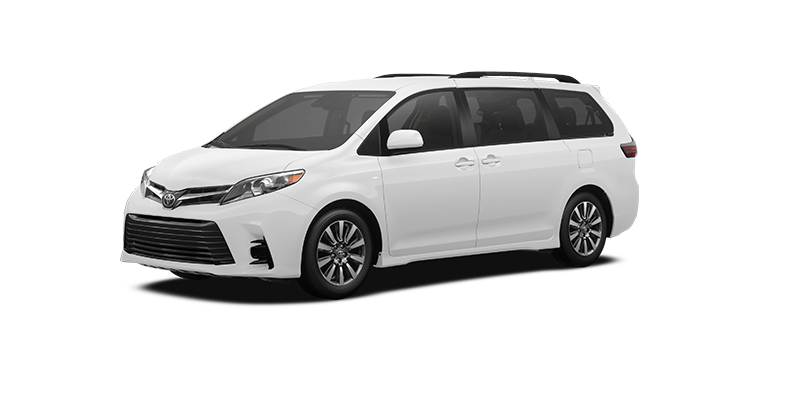 Explore what the 2019 Sienna has to offer. $108‡ @ 5.59% APR weekly for 60 months with $2595 down. Includes freight and fees. GST and PST extra. weekly for 60 months with $3850 down and $0 Customer Incentive applied. Includes freight and fees. GST and PST extra. 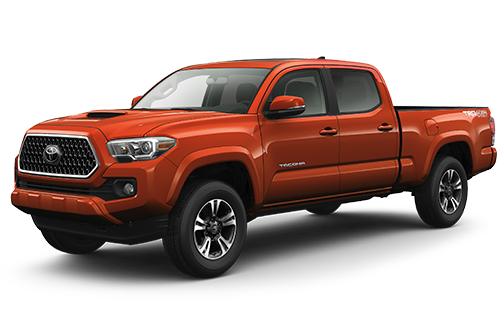 Explore what the 2019 Tacoma 4X4 has to offer. $105‡ @ 5.59% APR weekly for 60 months with $3850 down. Includes freight and fees. GST and PST extra. Tough enough for any project. weekly for 60 months with $895 down and $0 Customer Incentive applied. Includes freight and fees. GST and PST extra. Explore what the 2019 Tundra 4X4 has to offer. $116‡ @ 2.99% APR weekly for 60 months with $895 down and $0 Customer Incentive applied. Includes freight and fees. GST and PST extra. weekly for 60 months with $1475 down and $0 Customer Incentive applied. Includes freight and fees. GST and PST extra. Explore what the 2018 Yaris Hatchback has to offer. $45‡ @ 2.99% APR weekly for 60 months with $1475 down and $0 Customer Incentive applied. Includes freight and fees. GST and PST extra. Efficient and fun to drive. weekly for 60 months with $2095 down and $0 Customer Incentive applied. Includes freight and fees. GST and PST extra. 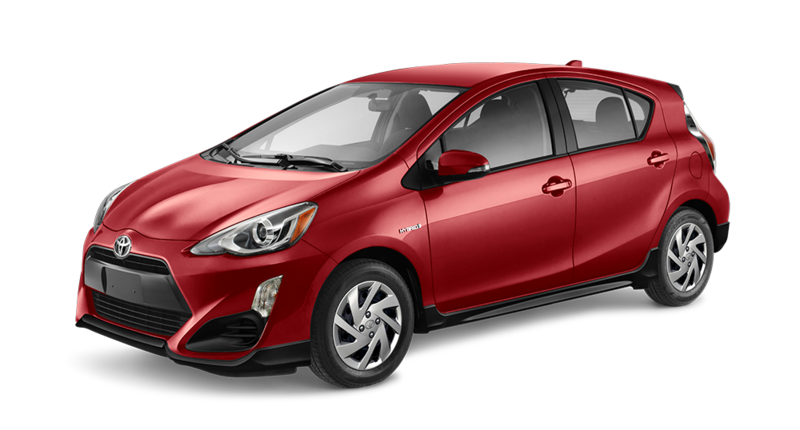 Explore what the 2019 Prius c has to offer. $65‡ @ 3.99% APR weekly for 60 months with $2095 down and $0 Customer Incentive applied. Includes freight and fees. GST and PST extra. weekly for 60 months with $3450 down and $0 Customer Incentive applied. Includes freight and fees. GST and PST extra. 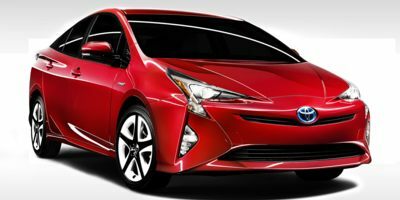 Explore what the 2018 Prius has to offer. $77‡ @ 5.49% APR weekly for 60 months with $3450 down and $0 Customer Incentive applied. Includes freight and fees. GST and PST extra. Build to stand out and apart. weekly for 60 months with $2625 down and $0 Customer Incentive applied. Includes freight and fees. GST and PST extra. 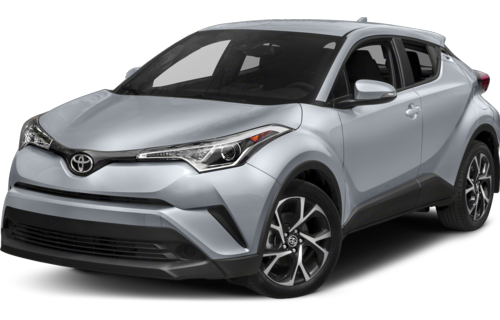 Explore what the 2019 C-HR has to offer. $59‡ @ 2.49% APR weekly for 60 months with $2625 down Includes freight and fees. GST and PST extra. weekly for 60 months with $2025 down and $0 Customer Incentive applied. Includes freight and fees. GST and PST extra. 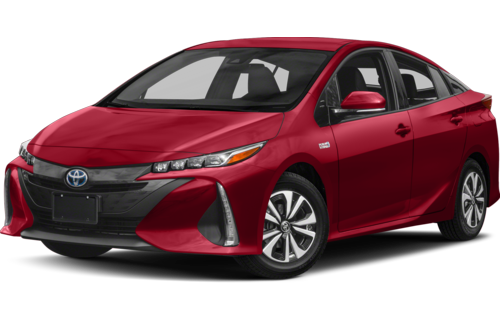 Explore what the 2018 Camry Hybrid has to offer. $98‡ @ 4.99% APR weekly for 60 months with $2025 down and $0 Customer Incentive applied. Includes freight and fees. GST and PST extra. weekly for 60 months with $4250 down and $0 Customer Incentive applied. Includes freight and fees. GST and PST extra. 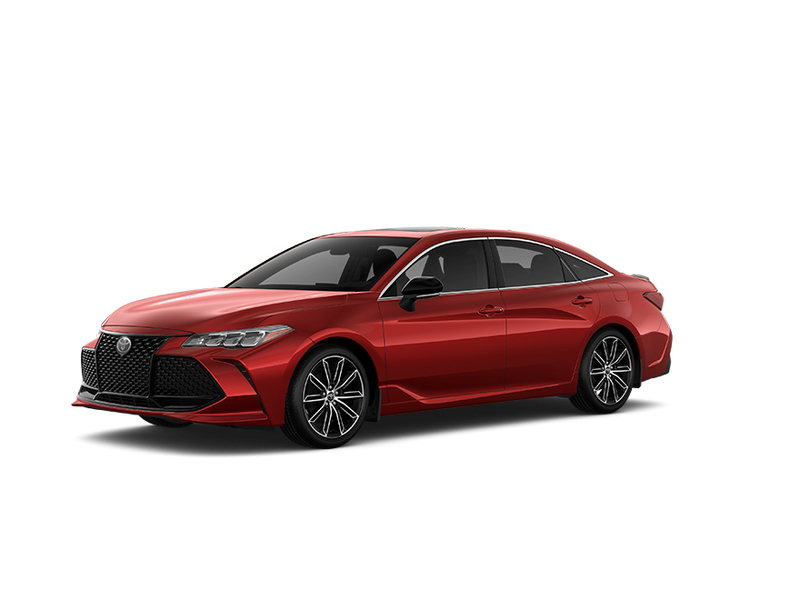 Explore what the 2019 Avalon has to offer. $122‡ @ 5.49% APR weekly for 60 months with $4250 down and $0 Customer Incentive applied. Includes freight and fees. GST and PST extra. weekly for 60 months with $3650 down and $0 Customer Incentive applied. Includes freight and fees. GST and PST extra. 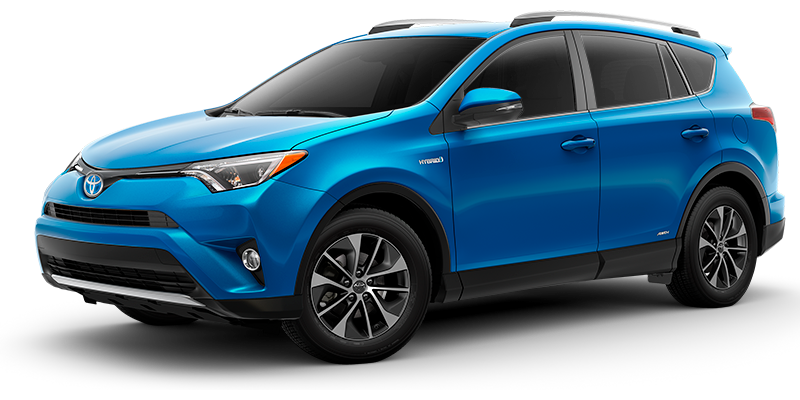 Explore what the 2018 RAV4 Hybrid has to offer. 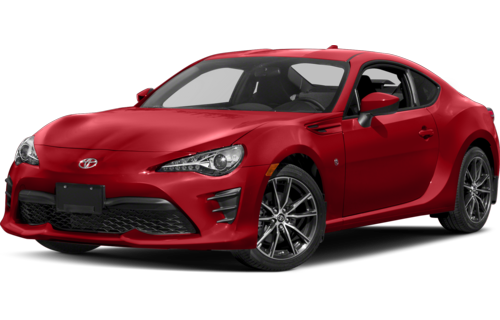 $98‡ @ 1.99% APR weekly for 60 months with $3650 down and $0 Customer Incentive applied. Includes freight and fees. GST and PST extra. Premium ride up to 8.
weekly for 60 months with $3675 down and $0 Customer Incentive applied. Includes freight and fees. GST and PST extra. 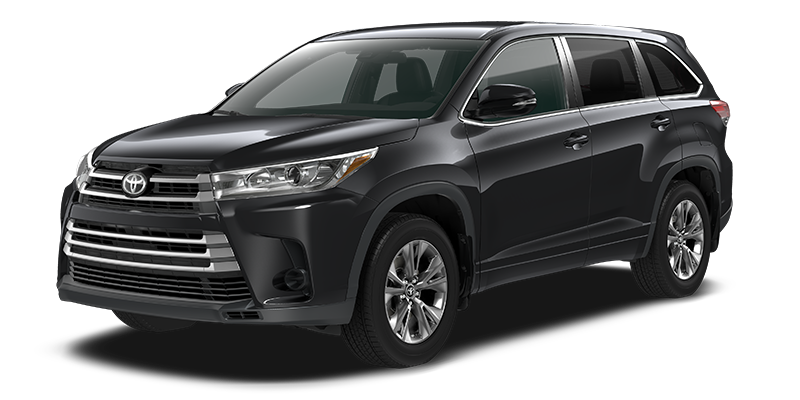 Explore what the 2019 Highlander has to offer. $99‡ @ 4.49% APR weekly for 60 months with $3675 down and $0 Customer Incentive applied. Includes freight and fees. GST and PST extra. weekly for 60 months with $2675 down and $0 Customer Incentive applied. Includes freight and fees. GST and PST extra. 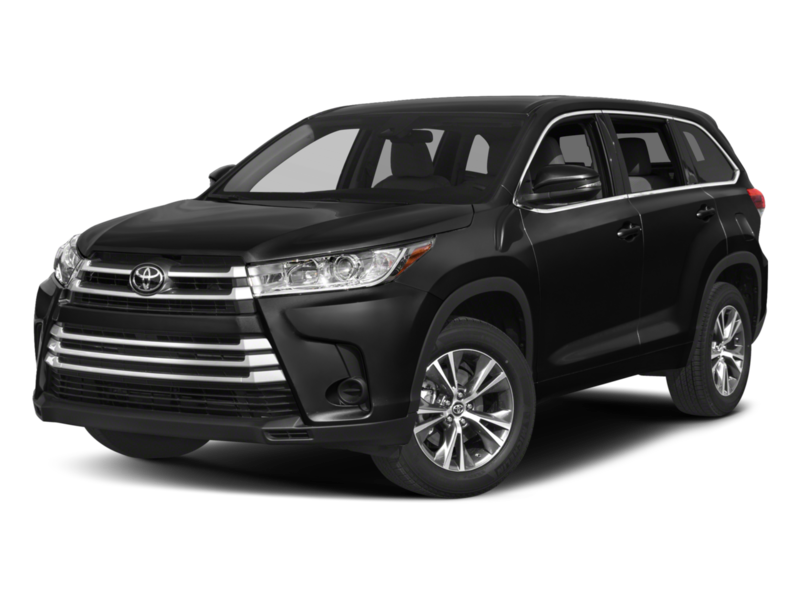 Explore what the 2019 Highlander Hybrid has to offer. $158‡ @ 5.99% APR weekly for 60 months with $2675 down and $0 Customer Incentive applied. Includes freight and fees. GST and PST extra. weekly for 60 months with $2395 down and $0 Customer Incentive applied. Includes freight and fees. GST and PST extra. 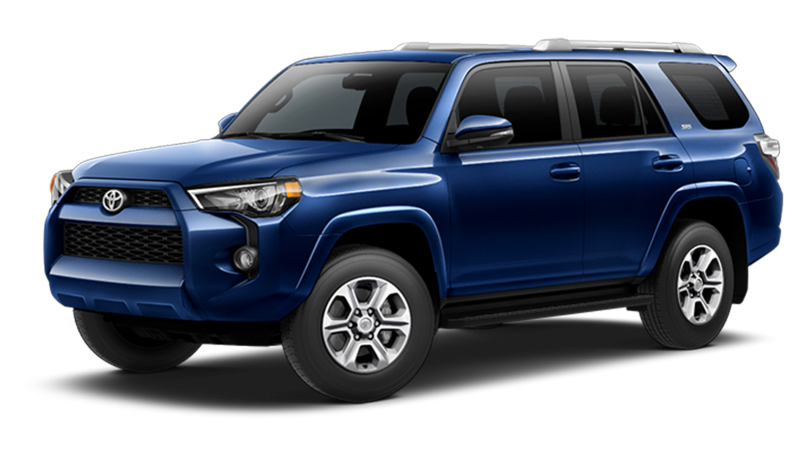 Explore what the 2019 4Runner has to offer. $125‡ @ 4.49% APR weekly for 60 months with $2395 down and $0 Customer Incentive applied. Includes freight and fees. GST and PST extra. weekly for 60 months with $2775 down and $0 Customer Incentive applied. Includes freight and fees. GST and PST extra. Explore what the 2018 Sequoia has to offer. $185‡ @ 5.29% APR weekly for 60 months with $2775 down and $0 Customer Incentive applied. Includes freight and fees. GST and PST extra. weekly for 60 months with $2875 down Includes freight and fees. GST and PST extra. Explore what the 2019 Corolla Hatchback has to offer. $55‡ @ 3.49% APR weekly for 60 months with $2875 down Includes freight and fees. GST and PST extra. The sports car you've always wanted. weekly for 60 months with $2750 down and $0 Customer Incentive applied. Includes freight and fees. GST and PST extra. Explore what the 2019 86 has to offer. $88‡ @ 4.49% APR weekly for 60 months with $2750 down and $0 Customer Incentive applied. Includes freight and fees. GST and PST extra.